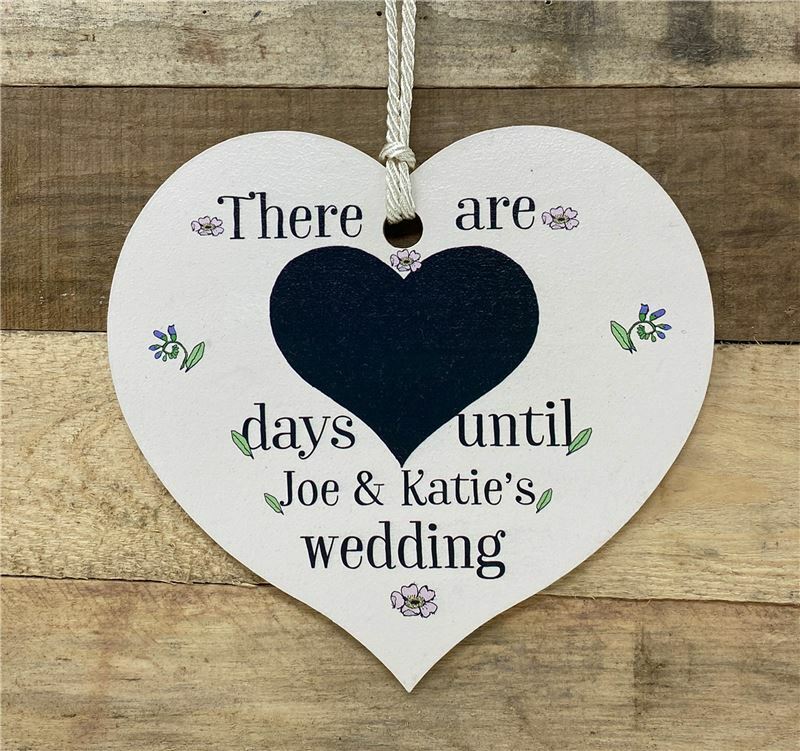 Enjoy the build up to your wedding with this clever chalk board sign. Comes with chalk .Would make a great engagement gift for the bride. Hndpainted at our workshop.